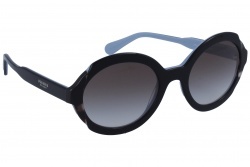 We can find many models with different styles in round sunglasses. 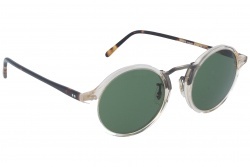 We can find retro designs, with coloured lenses in small sizes. Also, we can find less classic designs with modern styles and details that make them unique and original. Many of them have polarized filters that guarantee the removing of reflections, allowing a sharper vision. 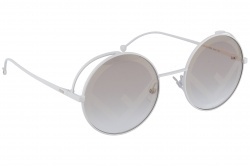 Round sunglasses are a trend this year. Brands as Ray Ban have launched round designs. 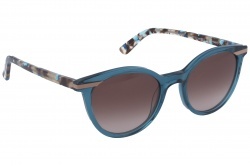 We can emphasize transparent acetate models. 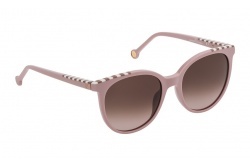 Lenses have become the protagonists of these models, becoming the central element of the glasses. 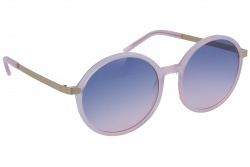 In this way, we can find mirrored lenses in striking colours as pink or blue. 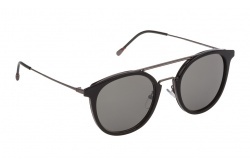 Men’s round sunglasses combine retro and modern styles. 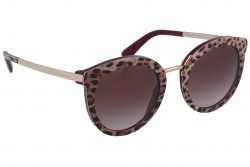 In this way these models are perfect for any kind of styles. Some of the most emphasized brands are, for example, Epos, with striking and bold models. Persol, with very masculine styles, Oliver Peoples, Bulget, among others. 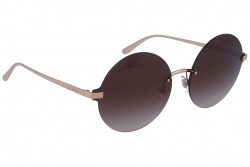 We can find a wide variety of styles in round sunglasses for women, from retro models to the most modern ones. 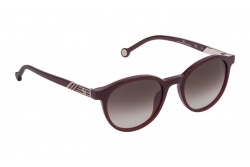 Thanks to its bold designs with original details, they are the perfect accessory for any day. In our online store you will find the best round glasses at best prices. During the purchase process our professional team will help you find the model that adjusts best to your taste.